Inkjet vs. Laser Printers: Which is Better? Buying and maintaining a printer is a large expense, whether it’s for used from time-to-time in the home, for a small business or a home office, or for a large cubicle hive. Technology has advanced so much that printers can no longer be shuffled into “good for this, bad at that” categories, because many models shatter their previous limitations. With this in mind, let’s consider the pros and cons of inkjet and laser printers. Inkjet printers use liquid ink sprayed through tiny nozzles onto the paper. Because of this, they are typically regarded to have more saturated (brighter or darker) print jobs than their laser counterparts. 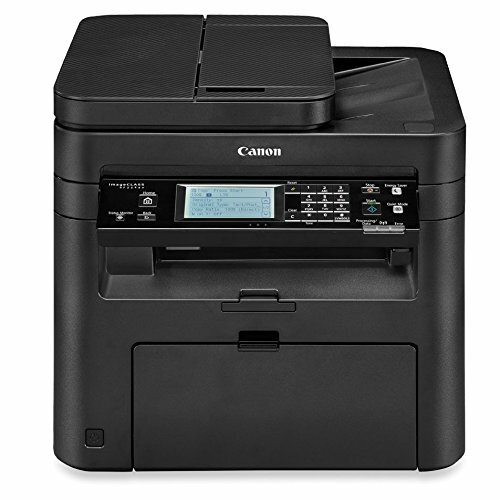 Much smaller in size compared to laser printers, which makes them much more suited for a home office. Inkjets still usually have a cheaper price tag than most (though not all) laser printers. Very frequently it’s cheaper to buy a new printer than to replace parts and try and fix it yourself (which is both a pro and a con, depending on how much you like tinkering with broken electronics). What’s not that great about it? Inkjet models take a longer time to wake up from sleep mode and begin printing the first page. Although they have gotten much quicker at actually completing the print job once they are active – some inkjet models are even comparable to laser printer printing speeds. They only print about 1500 – 5000 pages per cartridge, depending on the model and how you use it, which is a lot less than even a low-end laser printer. However, this would sufficient for the typical home office or small business user. Because of the above mentioned point, inkjet printers go through more ink cartridges, which is more wasteful environmentally speaking. They are usually not as accurate when it comes to lots of tiny lines of text. The ink makes the letters appear slightly blurred, which makes very small fonts hard to read. The ink is water-based, so likely to run if the paper gets wet and fades in the sun more quickly. Inkjet cartridges also dry up if they are not used for a long time. Laser printers use a laser to form a pattern of very tiny electrostatically charged dots on a light-sensitive drum. These dots then which attract toner (which is a fine ink powder). The toner is transferred to a piece of paper and fixed by a heated fuser. Laser printers are great for very heavy office workloads. With a laser cartridge, you get a lot of bang for your buck: Depending on the model, cartridges can last between 2000-20,000 pages. Laser printers are faster, period. They are faster to wake up from sleep mode as well as print more pages in less time. They are typically better at producing crisp clean lines, even in lots of lines of tiny font text. 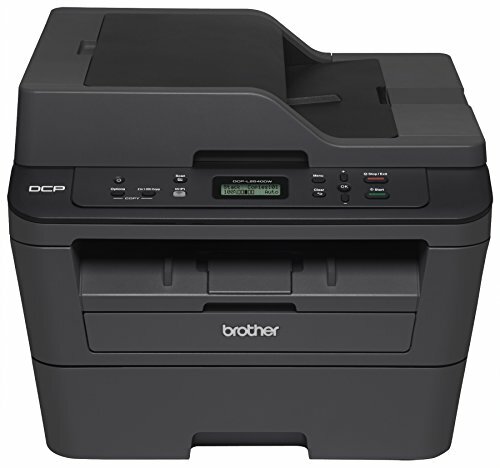 Laser printers usually have more networking and management features, which is suitable for a large office. Parts for laser printers are relatively easy to find a replace, rather than having to buy a whole new printer. What’s not so great about them? The initial price tag is the biggest barrier to small businesses and home offices using laser printers, although they have been dropping in price over the past few years. Laser printers have expensive toner cartridges (although let’s face it – no printer cartridge is ever not annoyingly expensive.) However, unlike inkjet printers, the price jump between black and white cartridges and colour toner is quite significant. There’s a reason that budget laser printers are only able to print in black and white. The toner smudges easily if the powder is not set properly (although most lasers today should not have this issue). Conventionally, laser printers are expensive to buy and cheap to run, and inkjets are cheap to buy, more expensive to run, and the only decent option for colour printing. For the past several years, laser cartridges last a longer time and are cheaper per page than an inkjet printer, and get high-volume print jobs done faster and more efficiently. Inkjet printers are usually cheap to buy and expensive to run, but are best option for high quality colour prints and low-volume use. However, this clear division is much more blurred today because costs have dropped significantly for laser printers. As well, colour laser printers have increased significantly in quality, and business-model inkjet printers are capable of lasting longer and producing higher quality text materials than their predecessors. Improvements to printer technology have pushed bot inkjet and laser printers past their previous limitations. Which type of printer is “better” depends entirely on the model, the workload that you require of it and the type of tasks that you require the printer to handle. 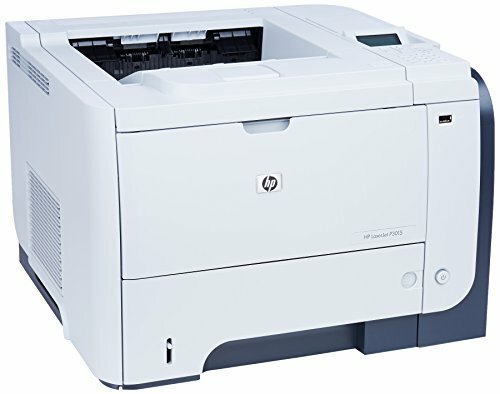 Interested in laser printers for home or office use?